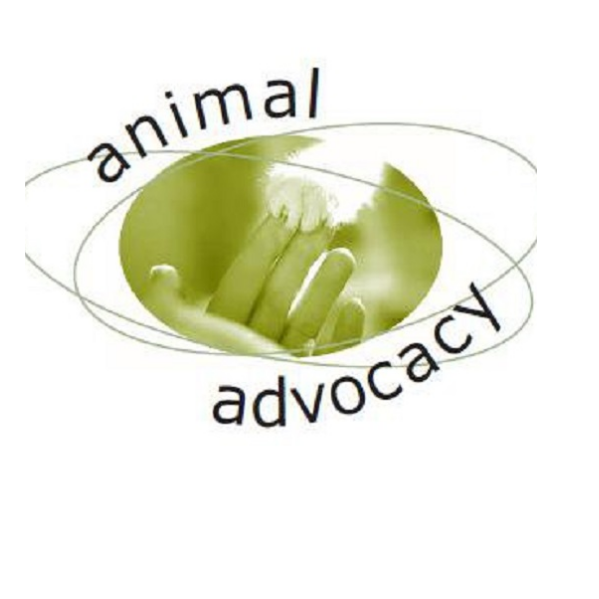 Animal Advocacy is one not-for-profit person, nested in an inspiring network of charitable, government, public and networking organisations, volunteers and individuals. We’re all part of that network! 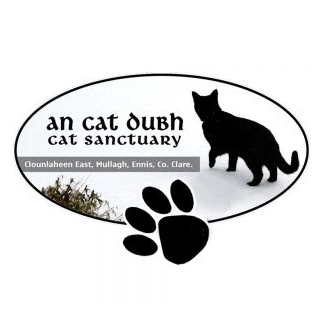 I’m primarily involved in Trap Neuter Return (TNR) and animal transportation, but I do seem to end up doing a bit of fostering and rehoming in the process. And networking. And information provision.